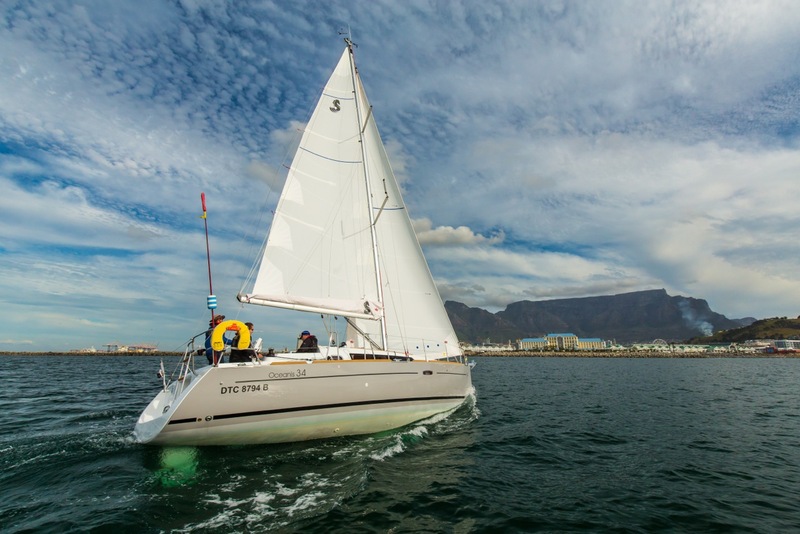 Ocean Sailing Academy leads the way in RYA (Royal Yachting Association) training and SAS (South African Sailing) training for the international yachting industry with accredited RYA sailing courses, setting the foundation for a career at sea. 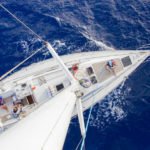 Anyone interested in a career in sailing needs a place to learn the ropes. 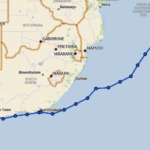 Our sailing school is situated at the V&A Waterfront, Cape Town, with our learning centre located in Langebaan. 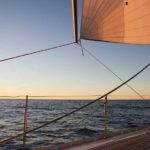 Our sailing courses are structured accordingly, providing adequate training for novices, as well as the seasoned sailor who wishes to improve his knowledge base. We run a number of online courses as well as courses with practical components. 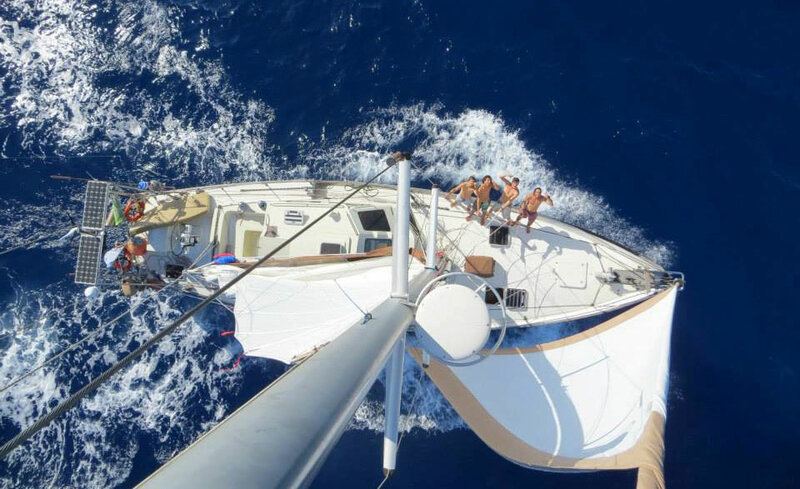 Training will be done on our own yachts; our fleet consists of 5 sailing yachts, 2 motor yachts and 2 RIBS. 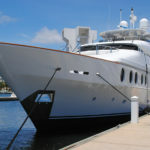 Boat Sales – Every sailor requires a vessel worthy of taking on the ocean. 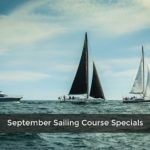 Ocean Sailing Academy has partnered with Beneteau Yachts to bring you a selection of exquisite yachts. Beneteau Yachts have been around for more than 130 years, providing innovative craftsmanship to sailors around the world. To purchase your very own yacht look no further.